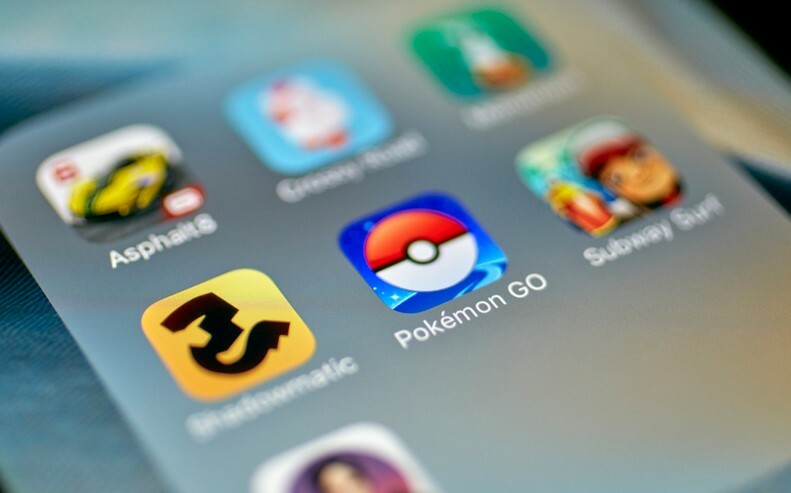 Gesture tweak unable You to launch any app with you finger, you just draw the symbol of your own choice on the screen and your desired app is opened. 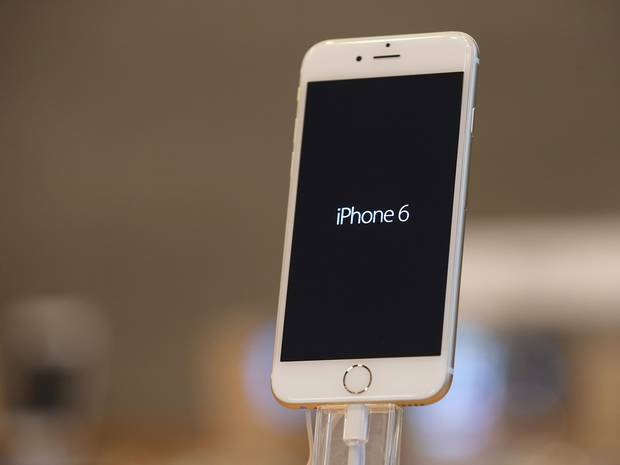 This tweak launched numerous number of function, u can control your music using this tweak. You can make a gesture of your own choice. Gesture is the most used and very handy tweak for the ios. This tweak is nearly Introduced in android. many people uses this tweak when they are busy. You can use this tweak when u are feeling boring and doesn’t want to use your phone, in fact you are dead tired. many people are coming across this tweak. This tweak is very suitable for me. It the super shortcut setting app for the ios and it follows just two steps, just set a pattern and draw. 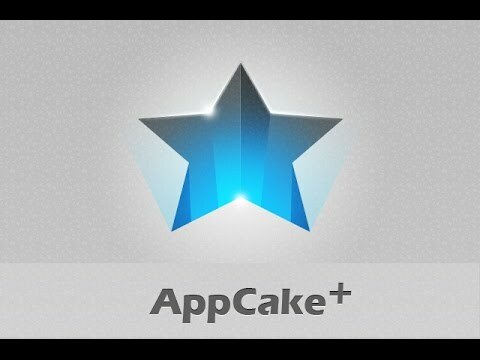 Suppose that you have number of apps and they are shuffle and it sometimes become very difficult for you to find your desired app then this tweaks becomes very useful in that case. Gesture runs the app very quickly. 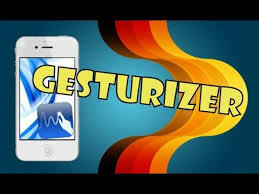 Respring your device and come back to the Gesturizer. For the draw of the pattern or Glyph for your tweak you first have to active it. You can active it by simple pressing the volume up button or double tap with your finger on the clock on the lockscreen or when you open the screen with the slide to unlock then the gesture is active or triple press the home button. It doesn’t matter this depends upon your own choice. 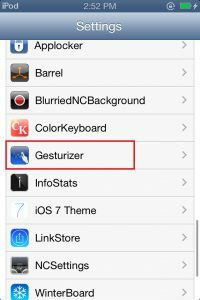 Move to the gesture in the Gesturizer and u see youtube and spotlight that are already set gestures. You can add a gesture of your own choice. click on add gesture and type the name of the gesture and set its action to activation and then click on configure and search for your desired app and choose it. Then click on the record glyph and draw it of your own choice and it will be their be their. 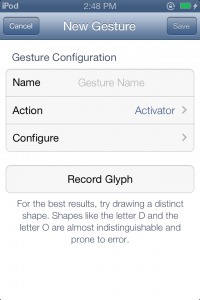 Go to your home and press the volume up button as you set it for the activation of the gesture and just draw the glyph and it will open the app for you. It is a very cheering and joyful app u can also open any “url” using gesture. 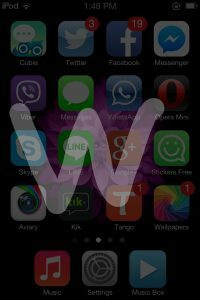 You can type “W” for the WhatsApp, “O” for the camera, ” a glyph of play for the music and “V” for the viber. it depend upon you. All you have to remember is that u first have to active it. ♦Concept and written by Hamza Iqbal.